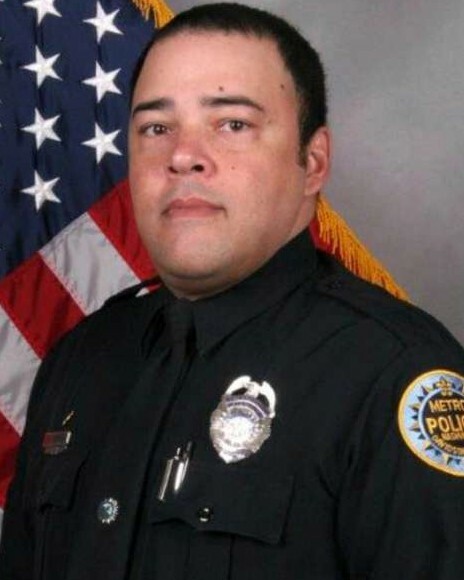 Police Officer Eric Mumaw drowned in the Cumberland River while attempting to save a suicidal woman. He and another officer had responded to the Peeler Park Greenway Trailhead after receiving reports that a woman in a vehicle was contemplating suicide. The officers located the vehicle and were attempting to speak to the woman when the car rolled down the boat ramp and into the river. As the officers attempted to pull the woman from the car they were both swept further into the river, which had a water temperature of 49-degrees. A third officer followed them as they were swept down the river and entered the river to rescue Officer Mumaw but was unable to reach him due to the freezing temperatures. Officer Mumaw's body was recovered several hours later. The woman escaped from the vehicle and was found on the river bank intoxicated. She subsequently plead guilty of vehicular homicide by intoxication and was sentenced to 12 years in prison. 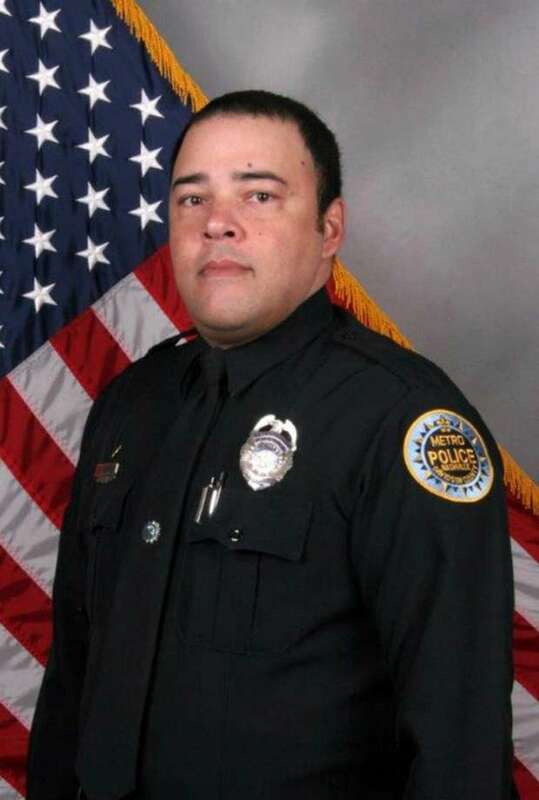 Officer Mumaw had served with the Metro Nashville Police Department for 18 years. I think of him often, though I did not know him. I received that call before learning it was not in our jurisdiction. Upon learning what had occurred, I was heartbroken. I am sure he was not only a fine officer, but a fine man as well. He gave his all to the profession he chose to follow. Greater love hath no man than to lay down his life for his friends John 15:13-17. May he rest in peace.